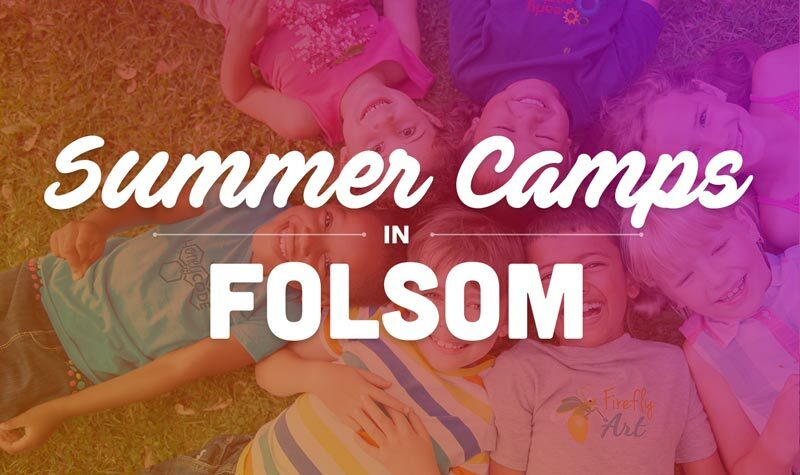 Hey Folsom & El Dorado Hills! We can't wait to have you join us for summer camp! Below you'll see all the camps we're offering in your area, arranged by week. We hope to see you there!